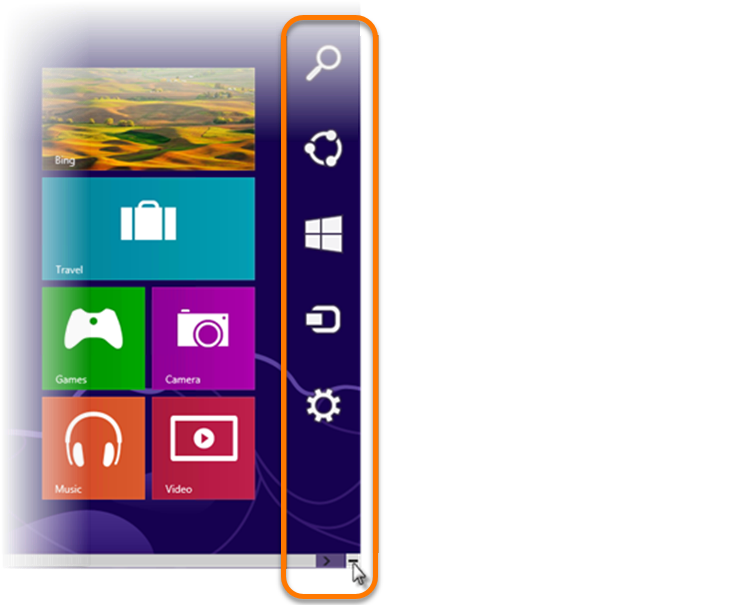 Restarting your Windows operating system in Safe Mode is necessary for performing certain troubleshooting tasks with Avast software products. 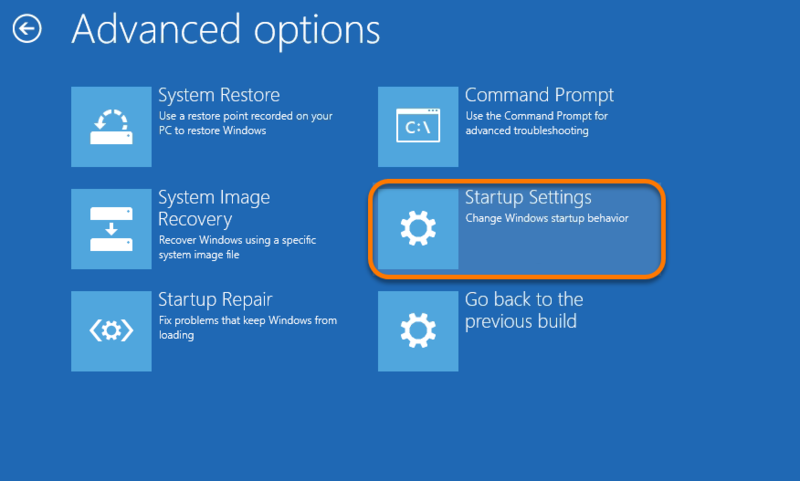 Click the Windows Start icon, select Power, then hold down the Shift ⇧ key on your keyboard and select Restart. 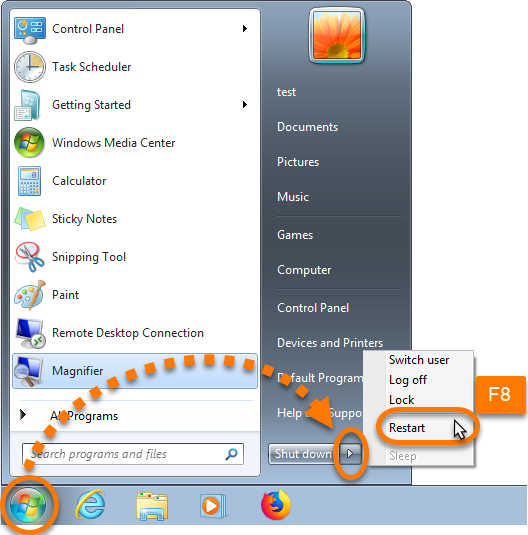 Mouse-over the minus sign in the bottom-right corner of your screen to open the Windows menu options. 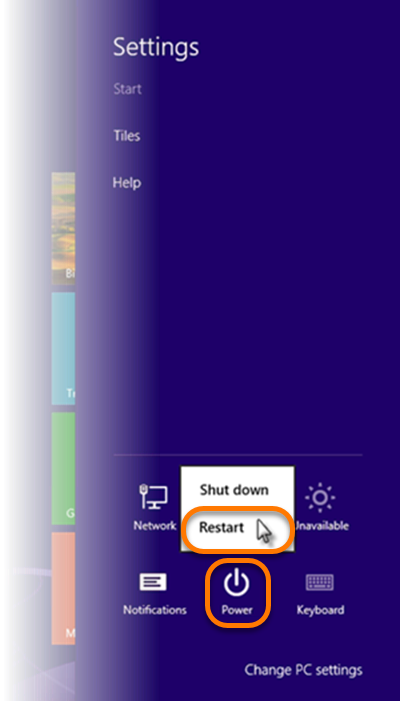 Select Power, then hold down the Shift ⇧ key on your keyboard and select Restart. 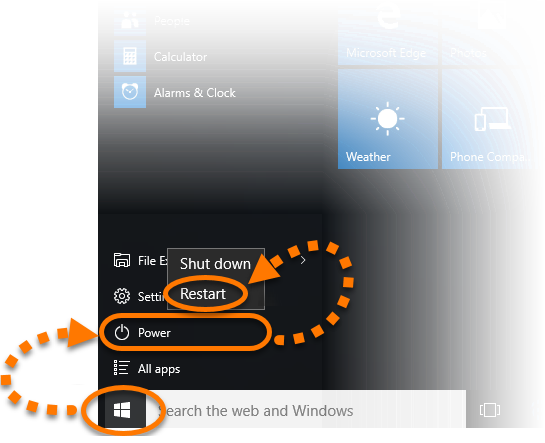 Click the Start icon, then click the Shut down arrow icon, and, while holding down the F8 key on your keyboard, select Restart. 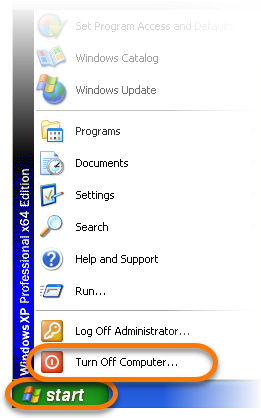 Click the Start icon, then click Turn off your computer. 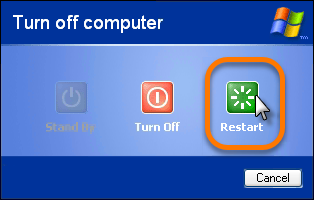 When the Turn off computer dialog opens, hold down the F8 key on your keyboard and select Restart. 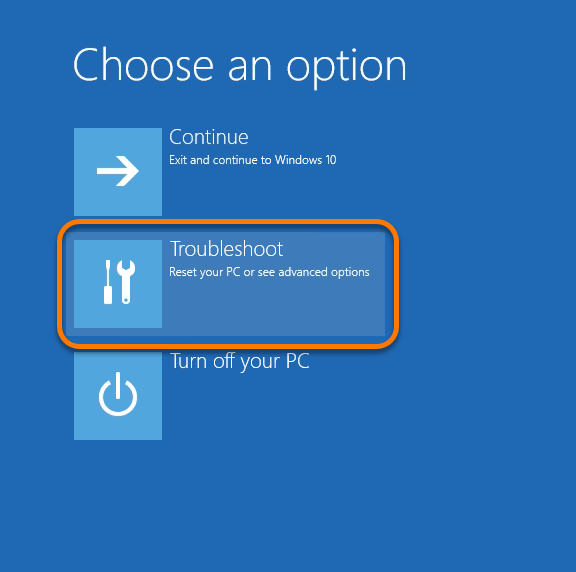 When the Choose an option screen appears, select Troubleshoot. 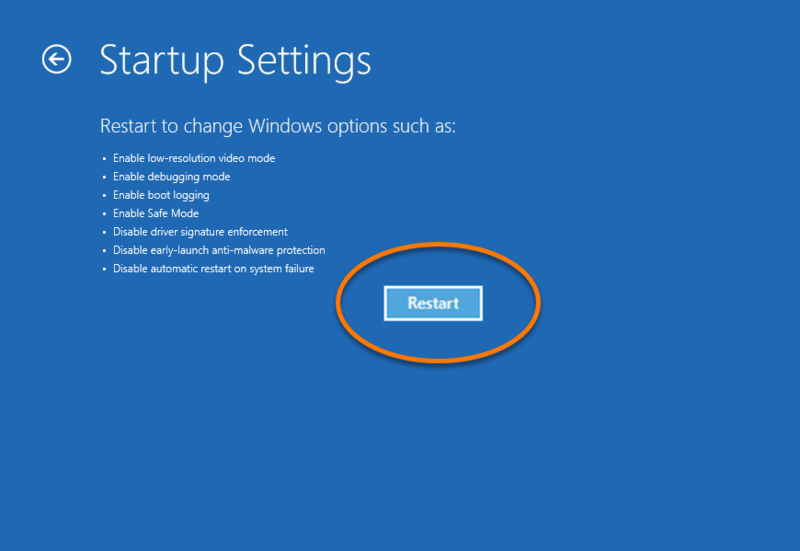 Click Restart to open a list of Startup Settings options. 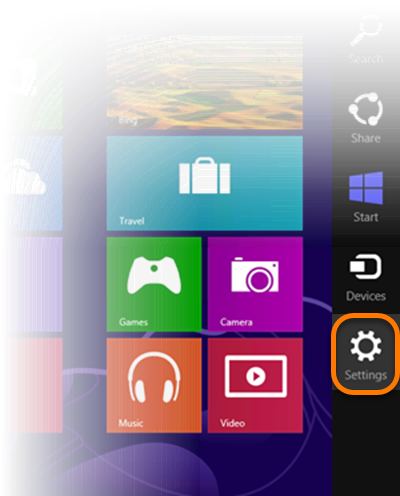 Select option 4) Enable Safe Mode. 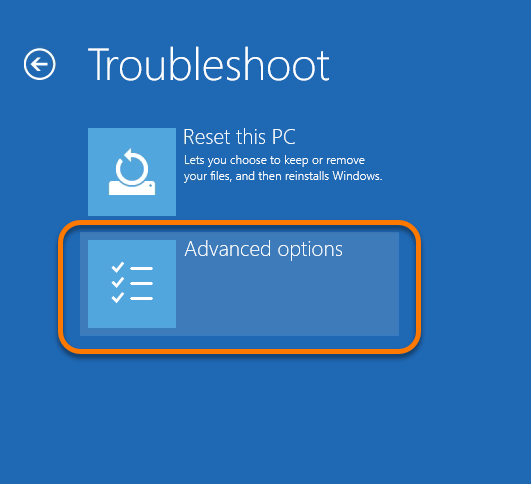 For certain troubleshooting tasks, you can alternatively select option 5) Enable Safe Mode with Networking or option 6) Enable Safe Mode with Command Prompt. 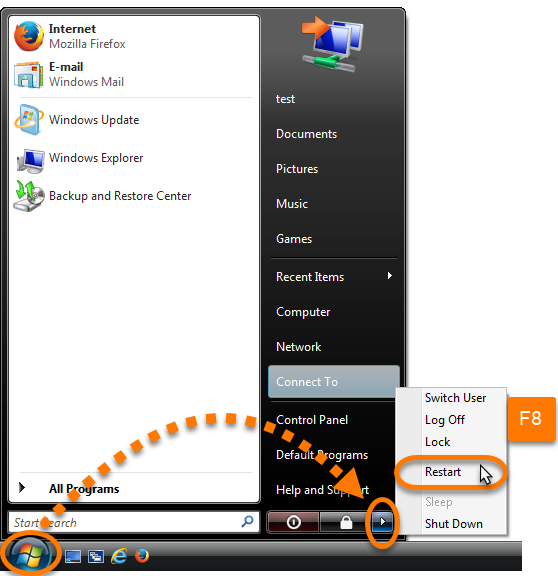 Continue to hold down the F8 key until your PC restarts and a list of options appears. 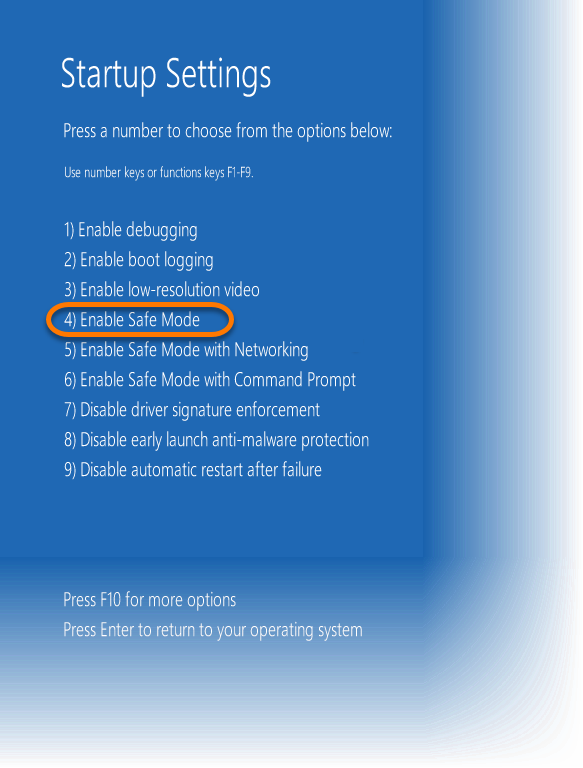 Use the arrow keys on your keyboard to highlight the Safe Mode option, and press Enter. 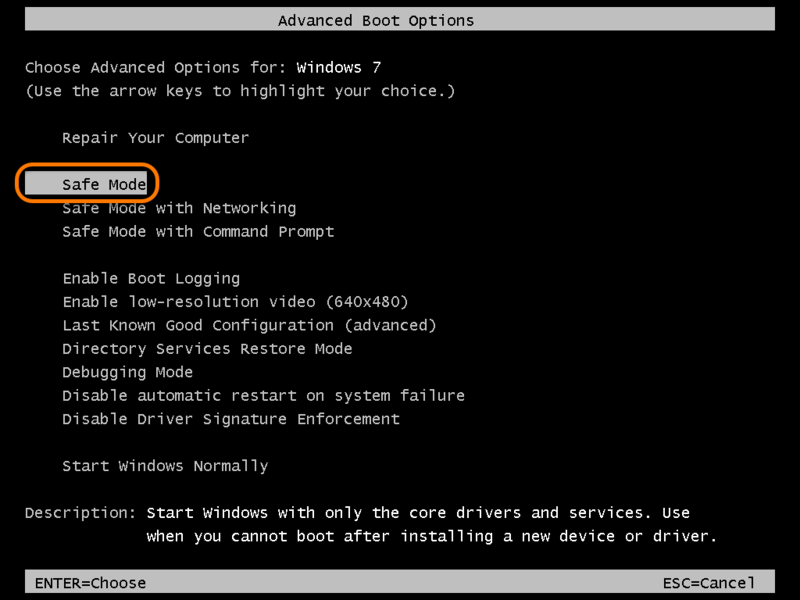 For certain troubleshooting tasks, you can alternatively select Safe Mode with Networking or Safe Mode with Command Prompt. When your PC restarts, Windows is in safe mode and ready for you to perform troubleshooting tasks.